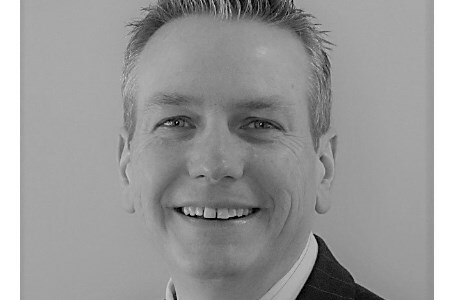 Vortex has appointed Lyndon Flower as its new Business Development Manager focusing on the US and Canada divisions. Previously, Flower served as Vice President and General Manager at A&J Mixing International for 18 years until Smico acquired the company in 2015. Since then, he has been focused on sales and marketing efforts for the A&J Mixing line.